We previously noted there might be a Coast Guard role in enforcing a possible blockade of North Korea. 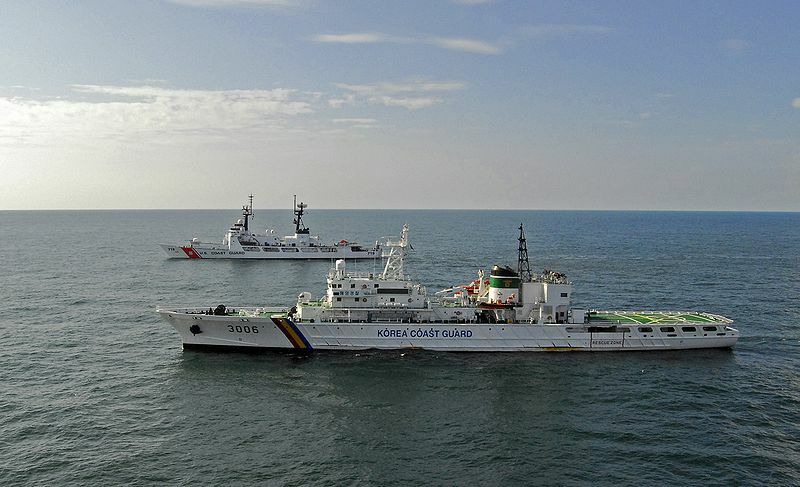 It now appears that the Administration is planning additional action to enforce existing UN sanctions on North Korea and the Coast Guard, including ships as well as boarding teams may have a role. Bertholf class NSCs would of course be the most desirable asset, but there just are not many of them. Perhaps FRCs? Whatever is used will need some overwatch, perhaps in the form of Maritime Patrol Aircraft. Canada and Australia sending Maritime Patrol Aircraft to monitor North Korean shipping.